Canon laser multifunctional printers for sale from Foto Discount World. 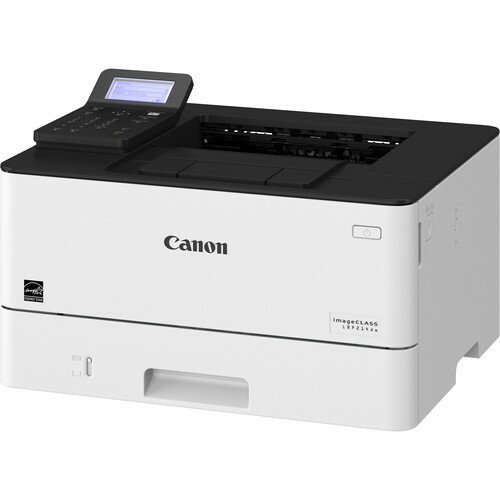 A wide range of Canon laser multifunctional printers in South Africa available at the best prices. Buy Canon laser multifunctional printers from Foto Discount World. 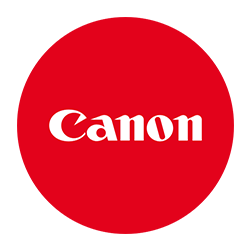 We keep the best quality Canon laser multifunctional printers in South Africa. Best advice, the best price and the best service on Canon laser multifunctional printers. Shop Now.